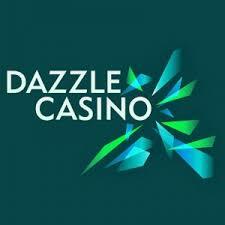 Dazzle Casino invites all new players from the UK to claim this bonus. 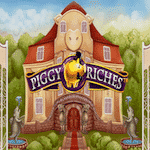 Deposit at least £10 with the code PIGS25 and you will receive 25 Spins on Piggy Riches plus a 100% bonus up to £200. Use these funds to have tons of fun with your hobby. Cash out your winnings only after you’ve wagered the bonus amount 50 times. Get your hands on this promotion right now!